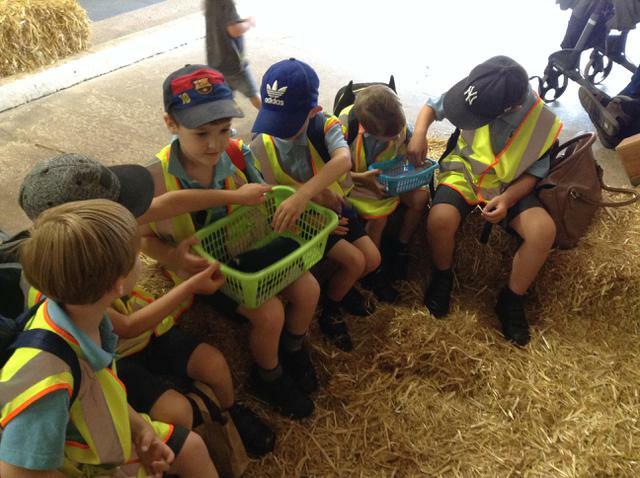 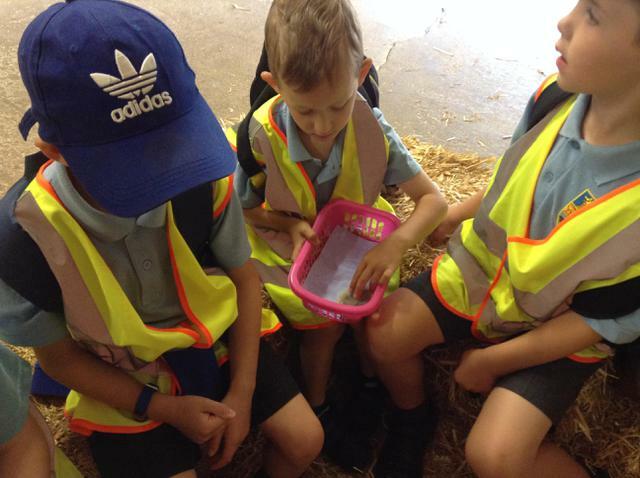 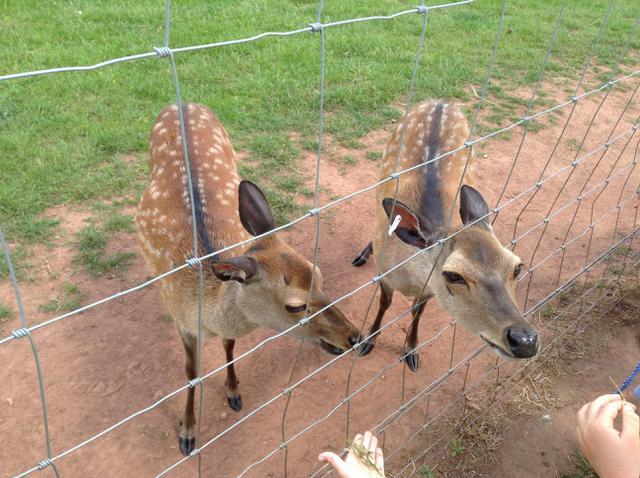 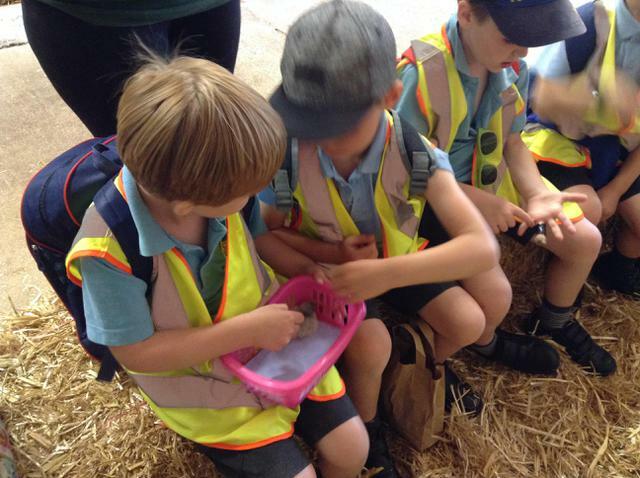 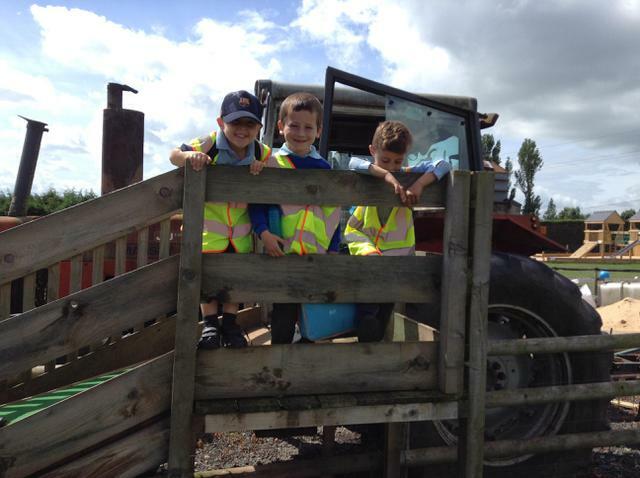 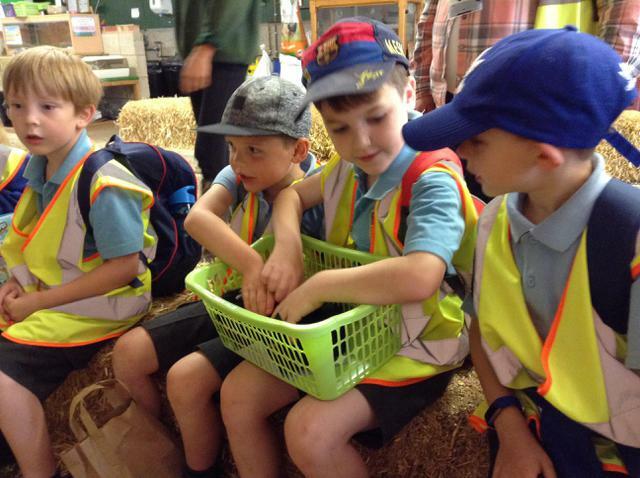 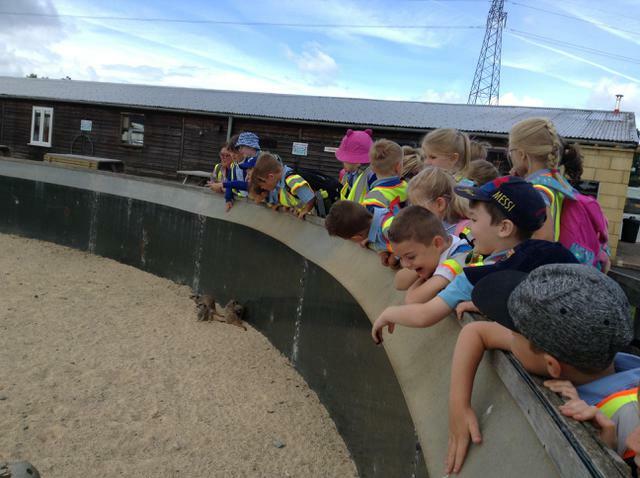 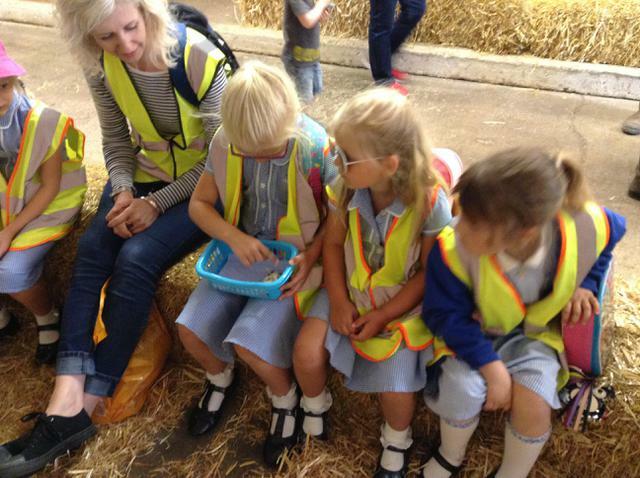 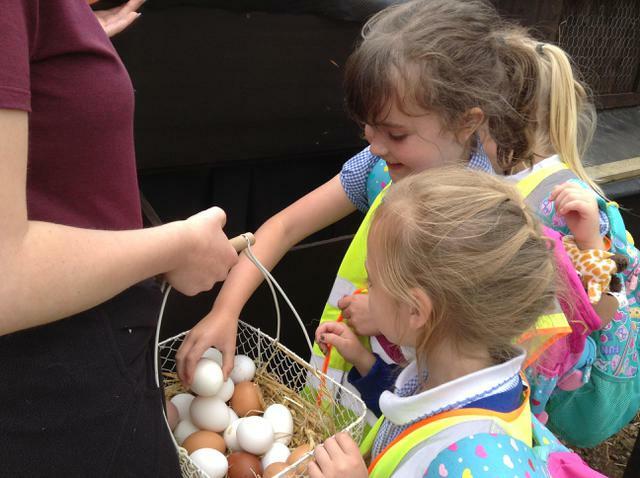 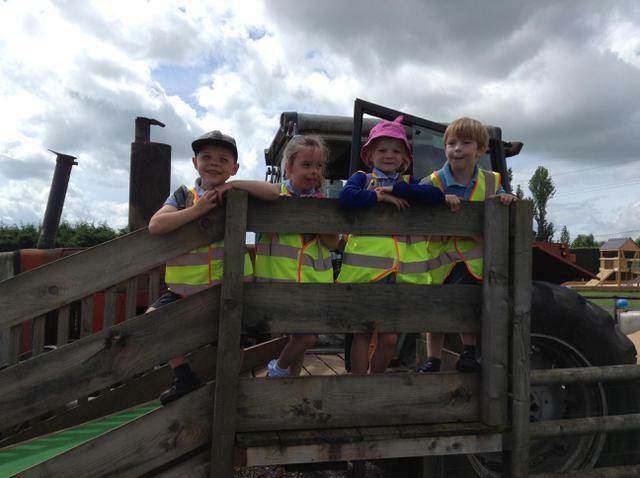 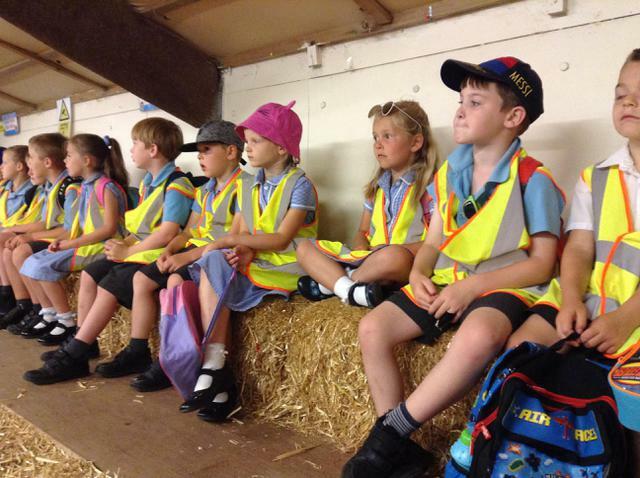 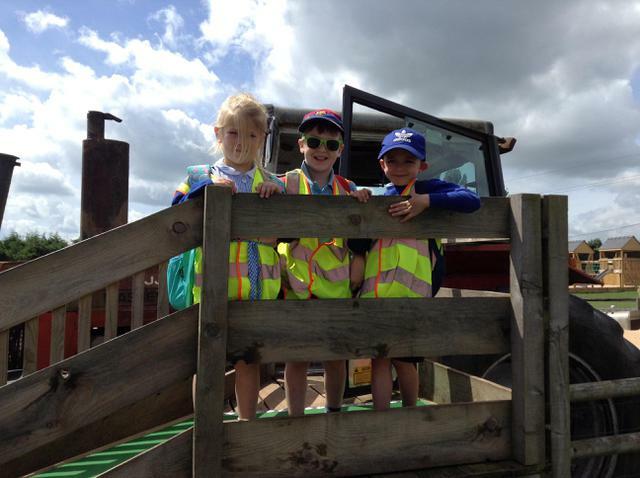 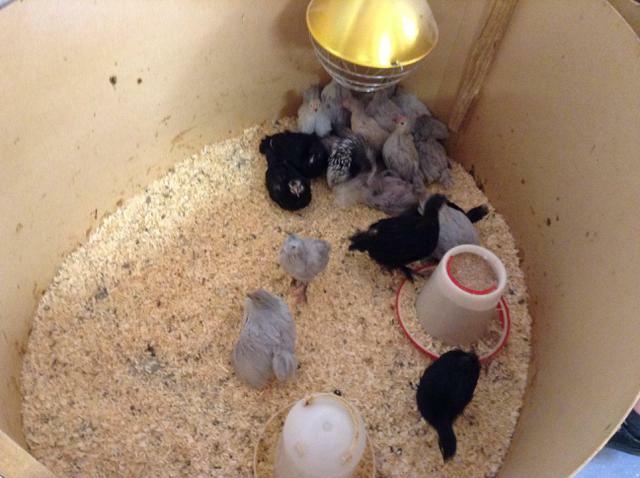 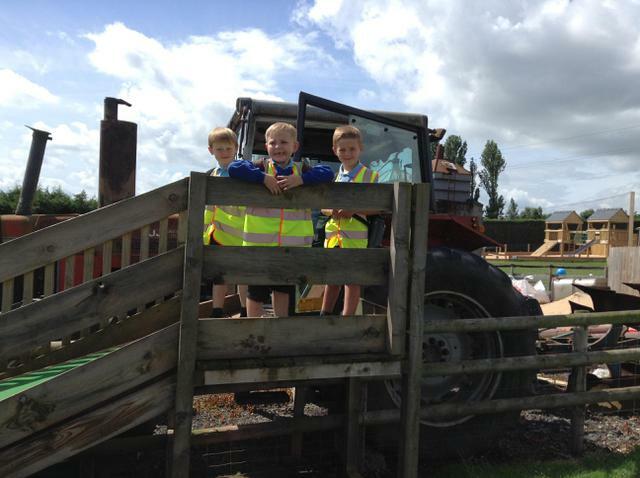 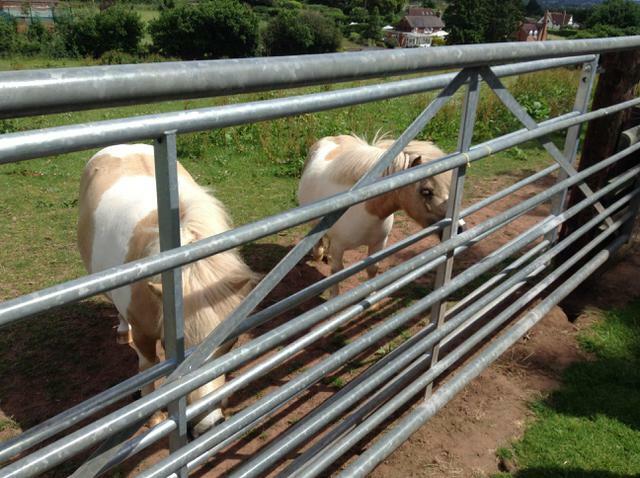 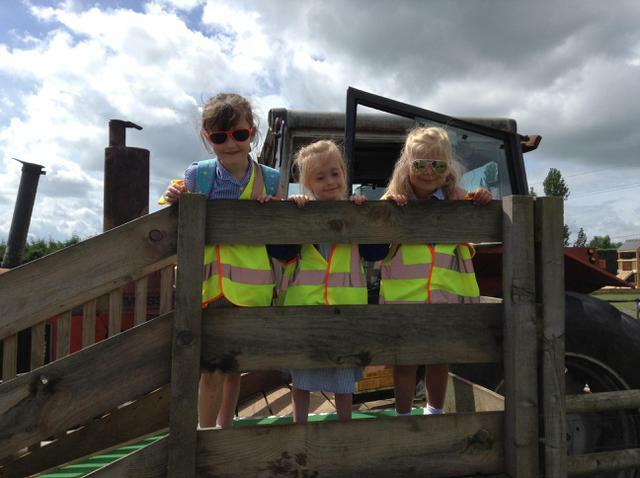 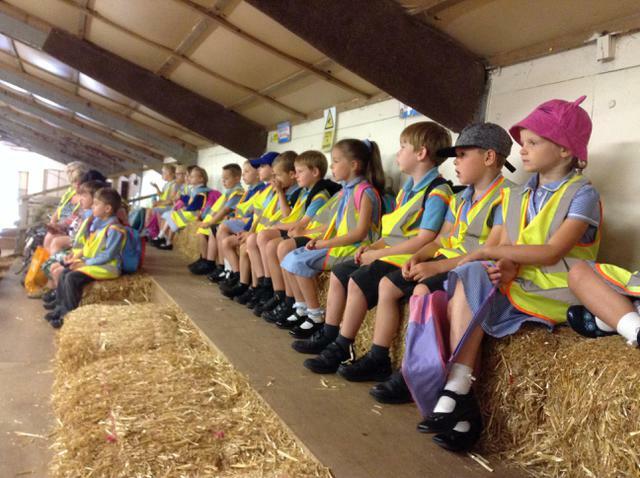 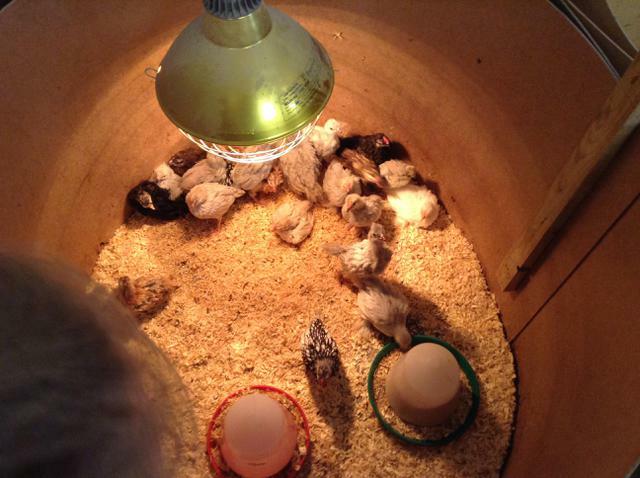 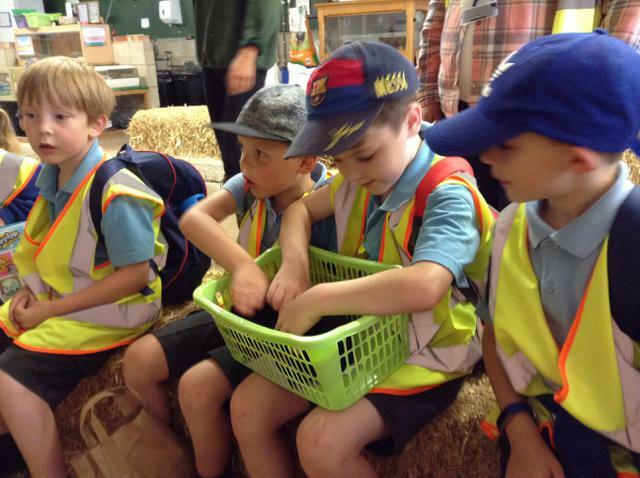 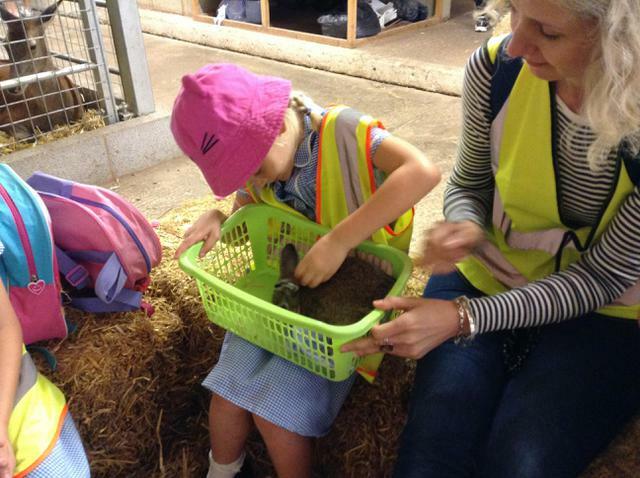 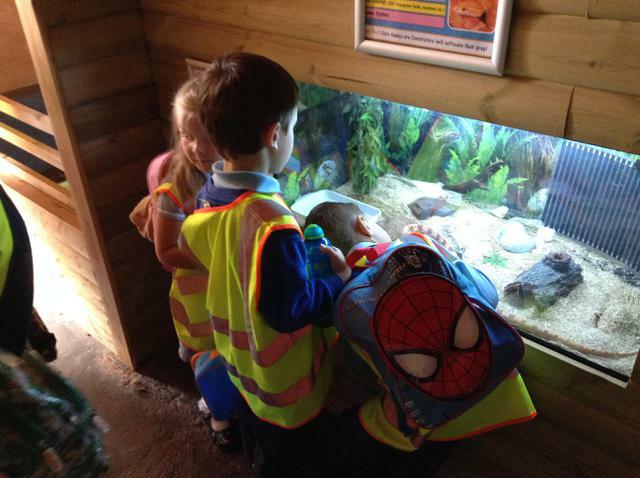 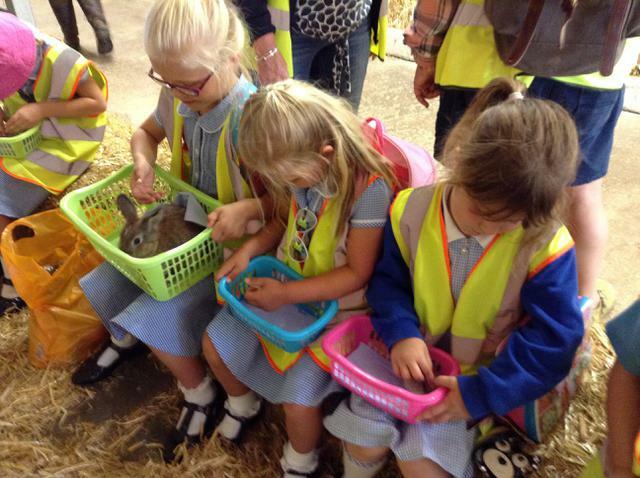 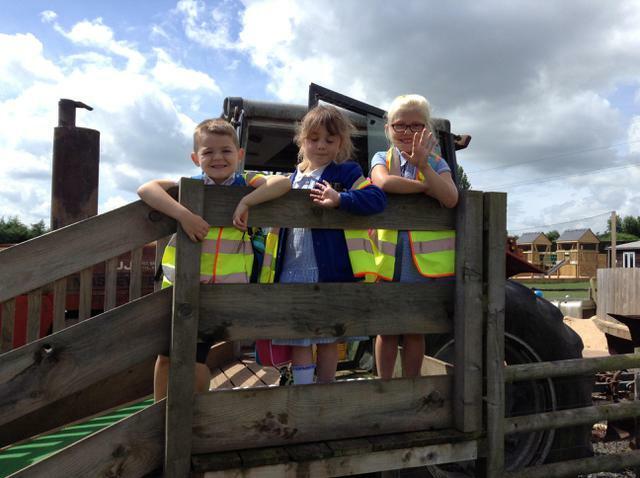 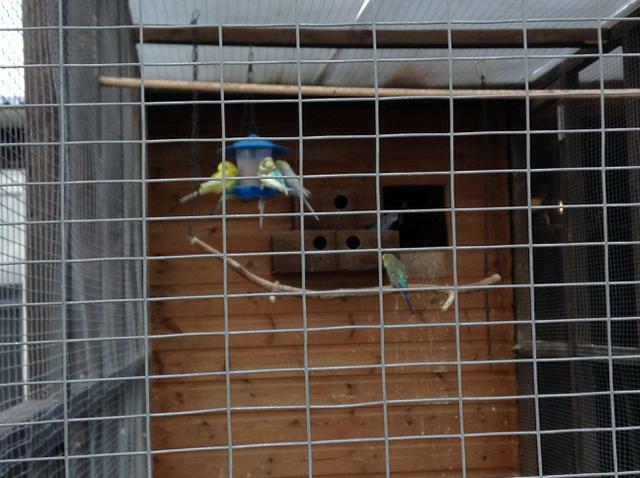 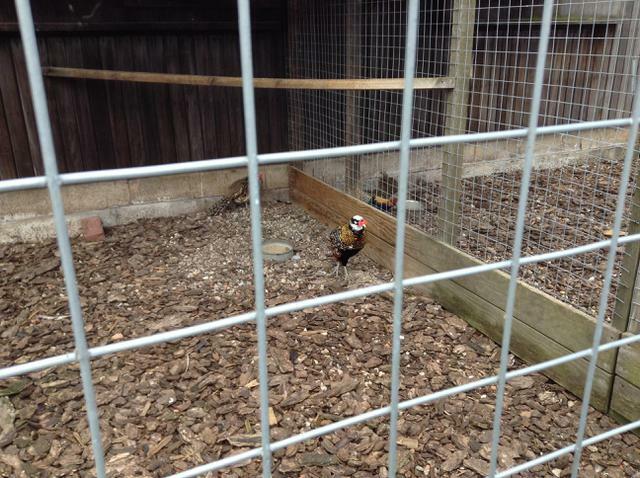 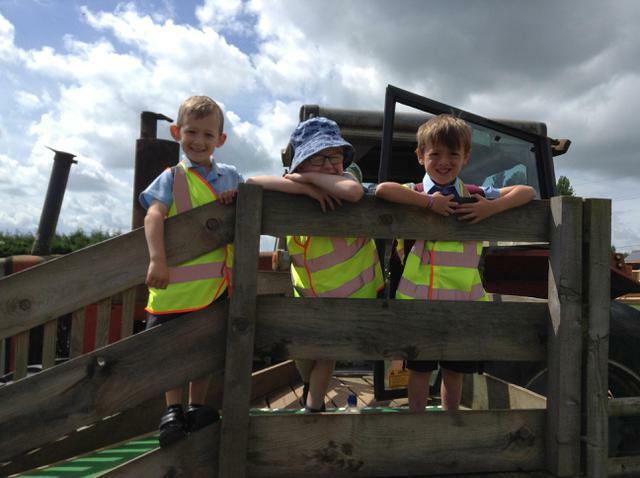 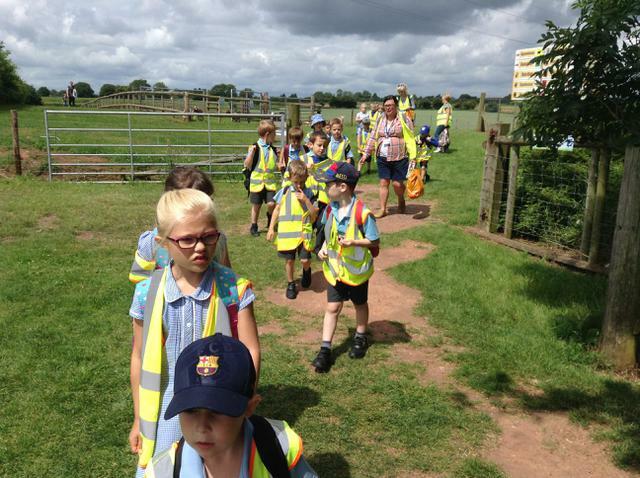 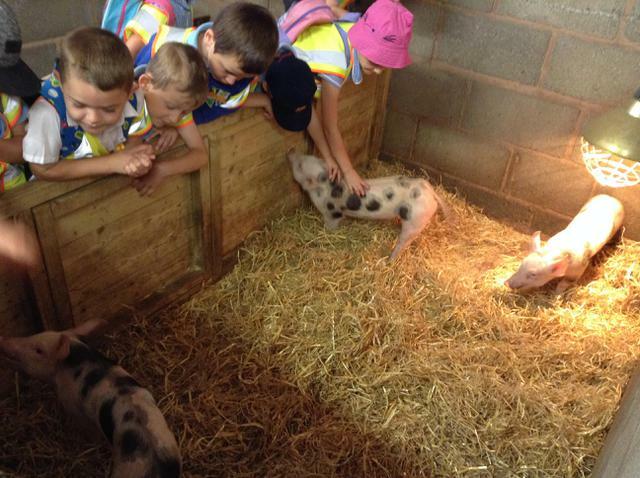 We had lots of fun at Little Owl Farm! 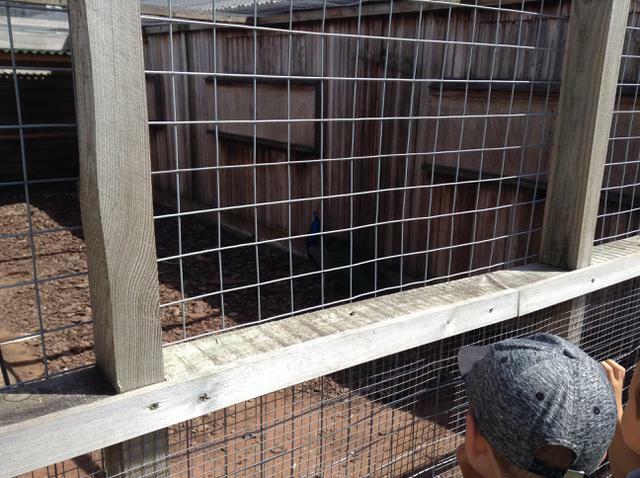 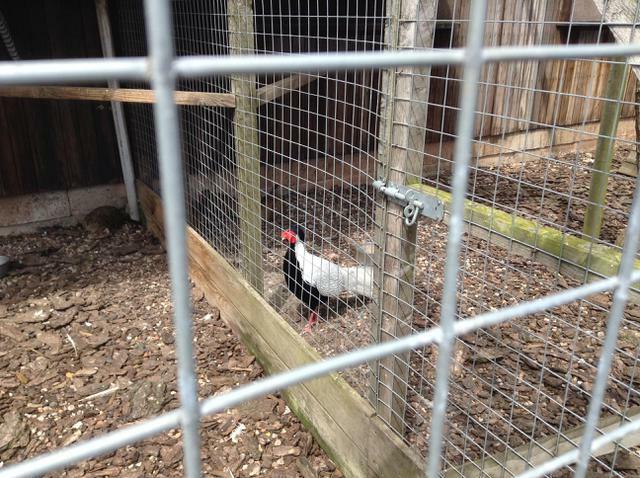 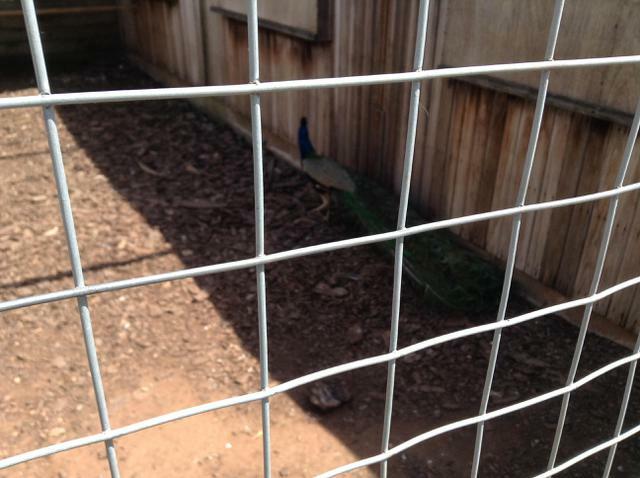 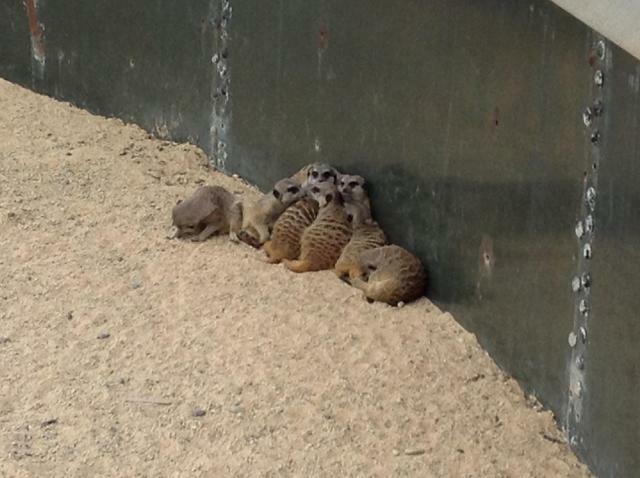 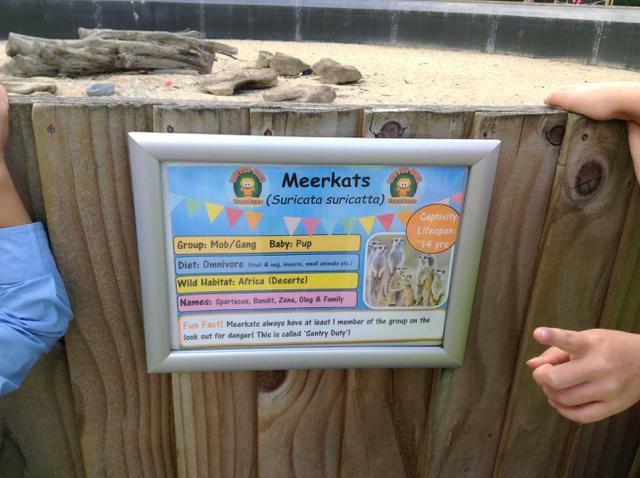 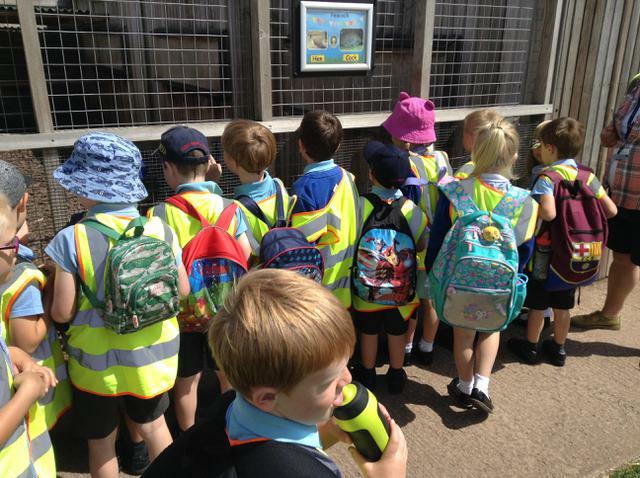 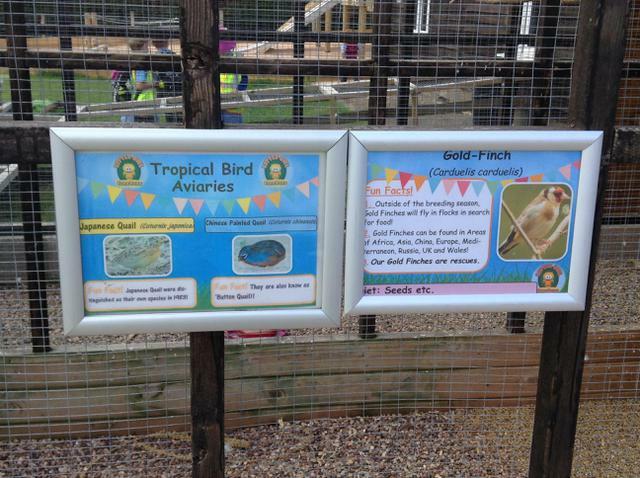 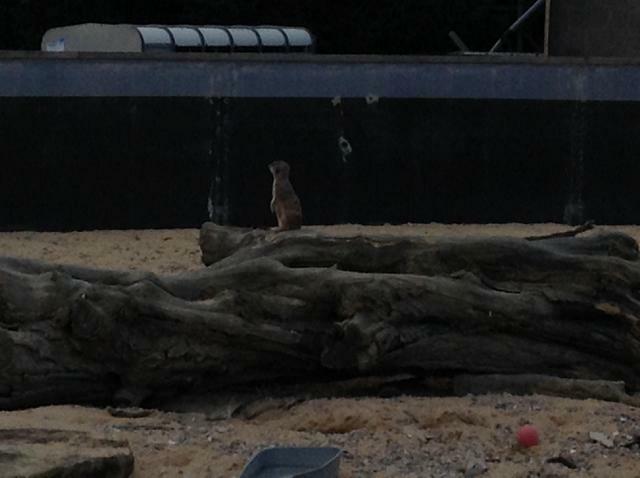 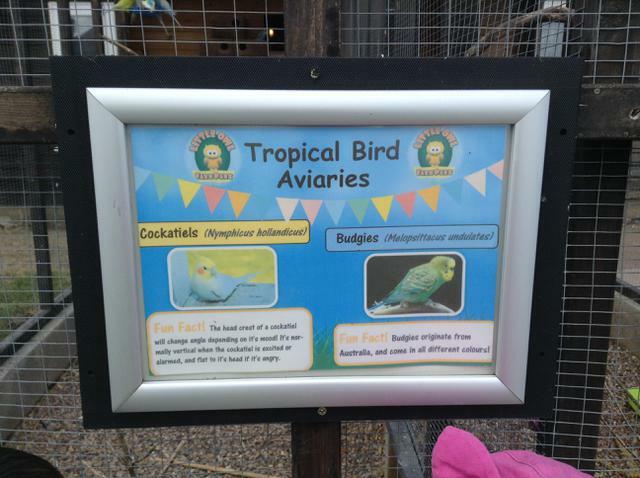 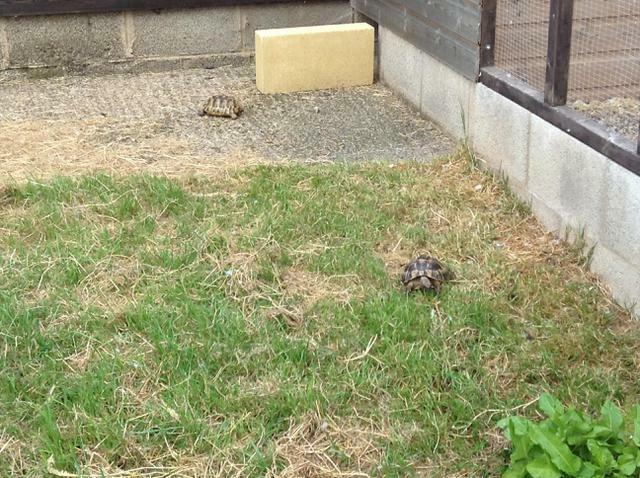 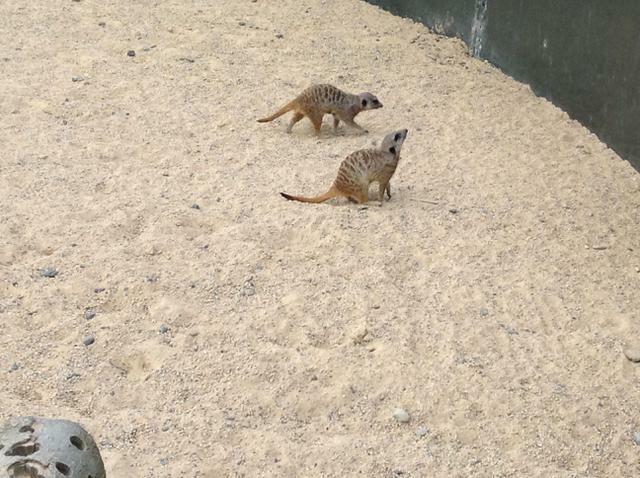 We started our morning off by looking at the meerkats, birds, tortoises, peacocks, ducks and the foxes. 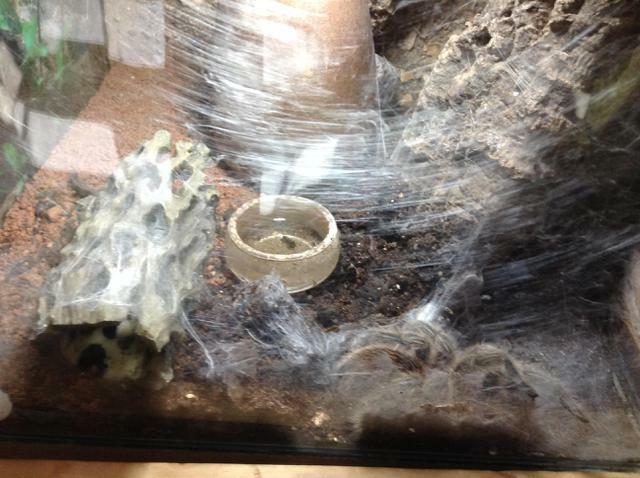 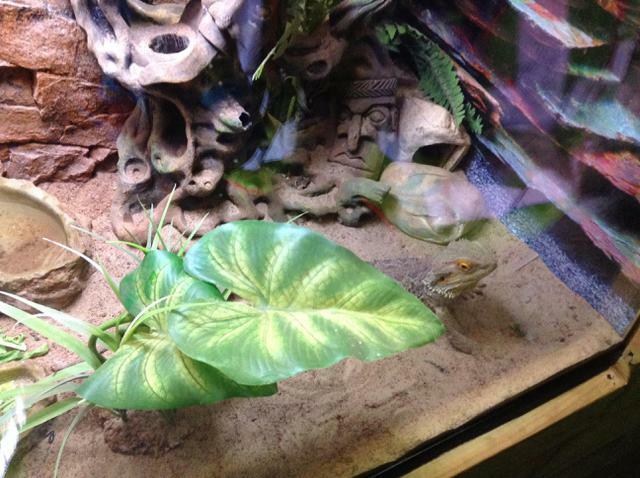 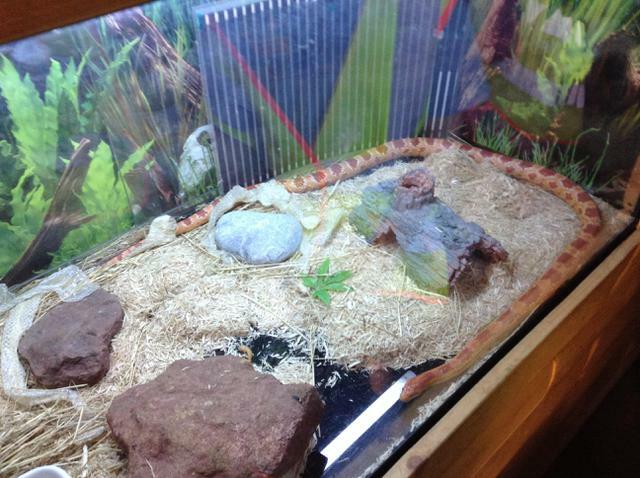 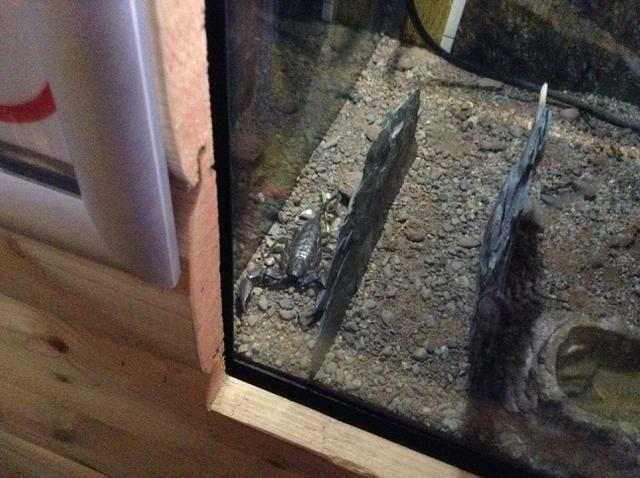 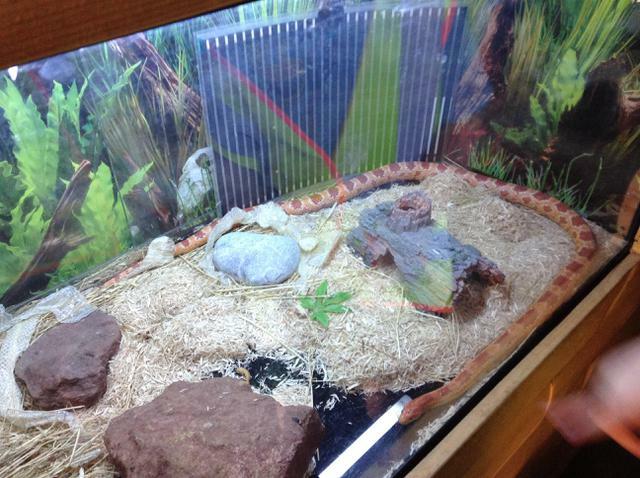 We also went into the Critter Cabin and saw some BIG tarantulas, scorpions and other insects. 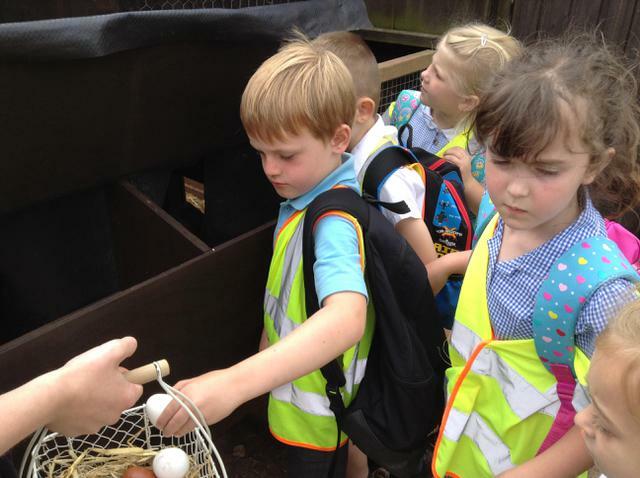 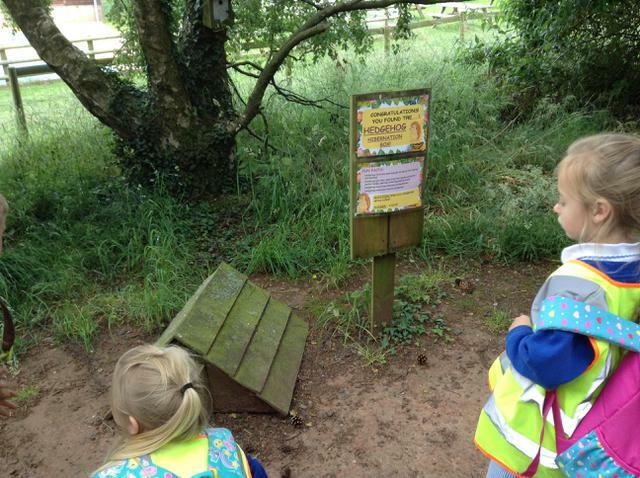 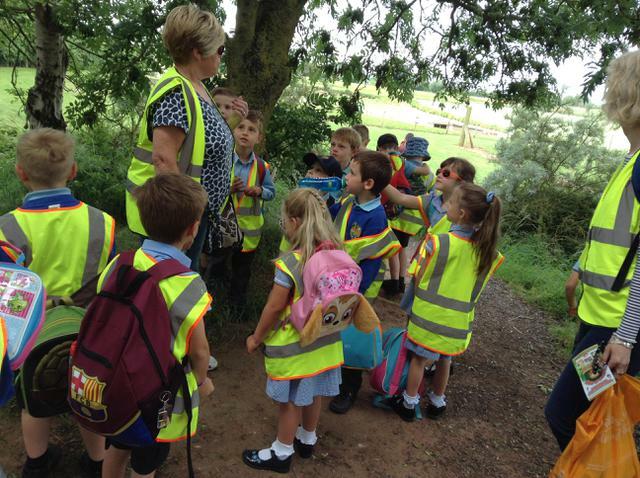 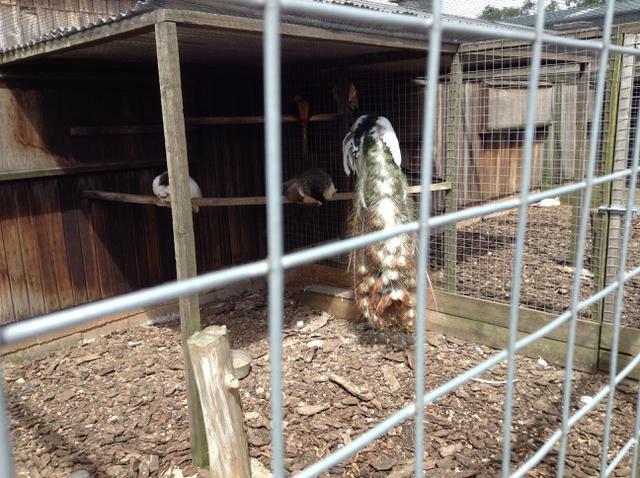 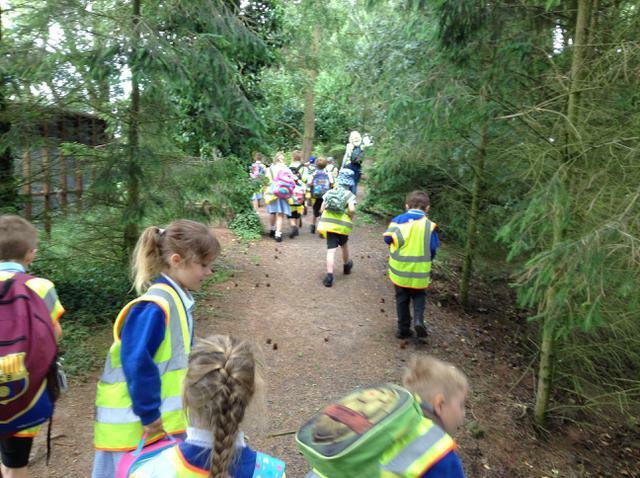 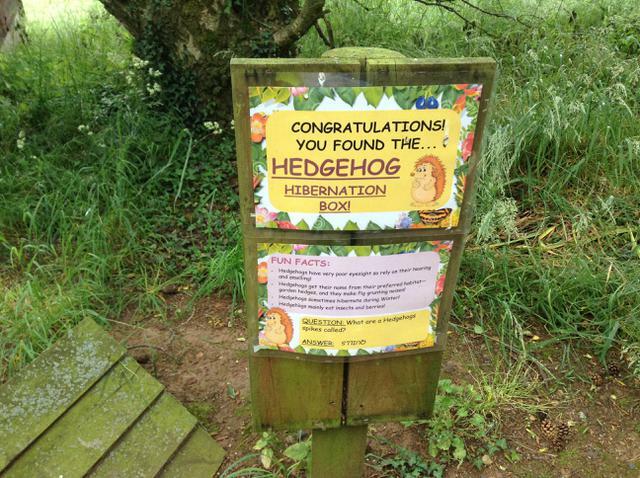 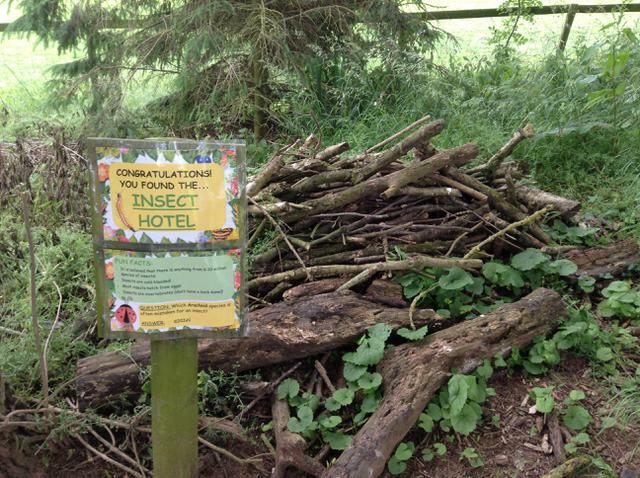 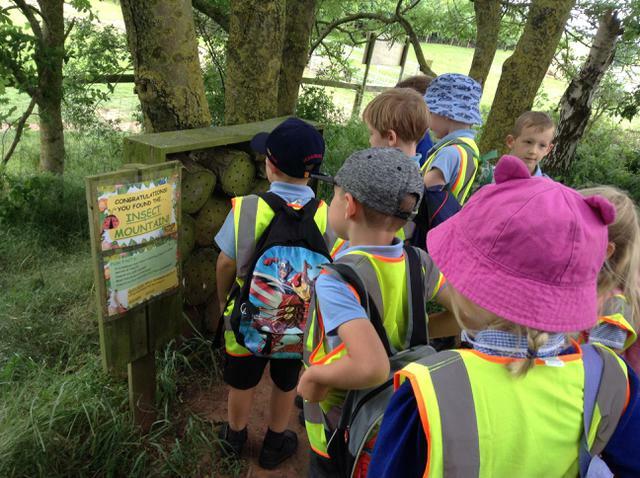 We then went on a nature trail, where we saw a bat box, insect hotel, bird box, beehive and a foxes den. 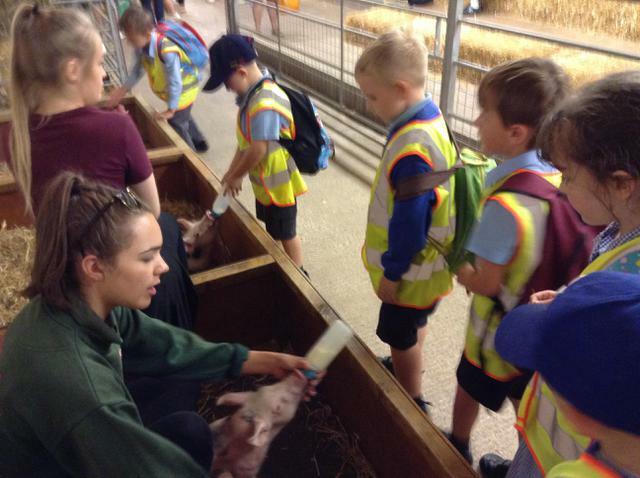 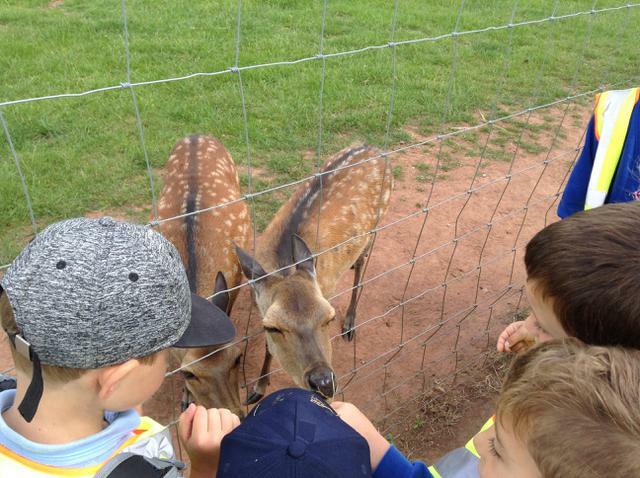 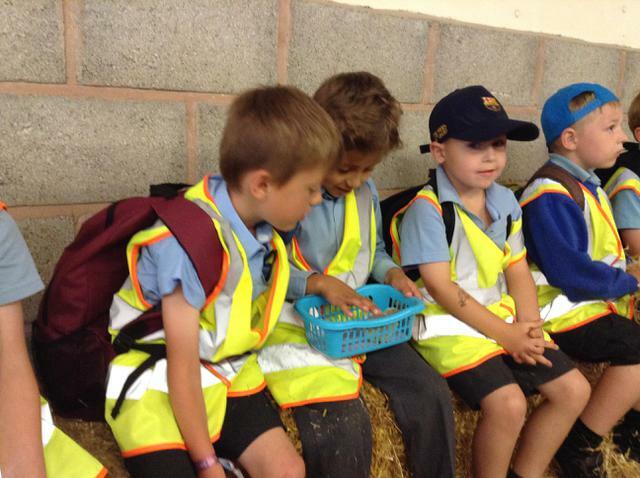 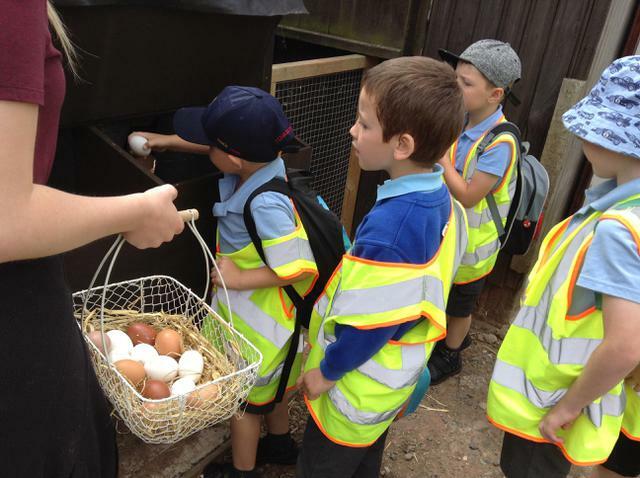 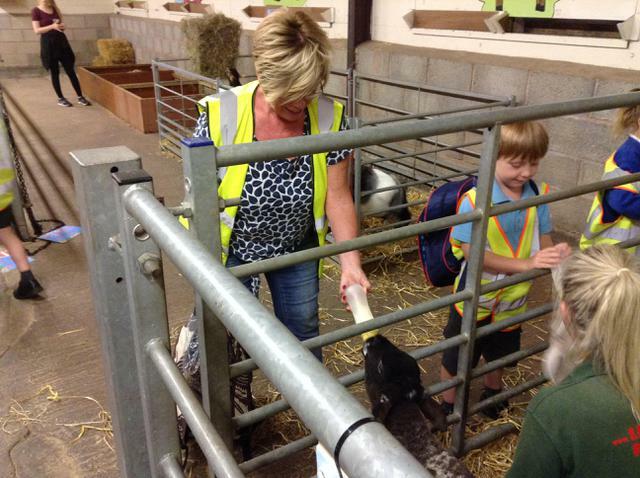 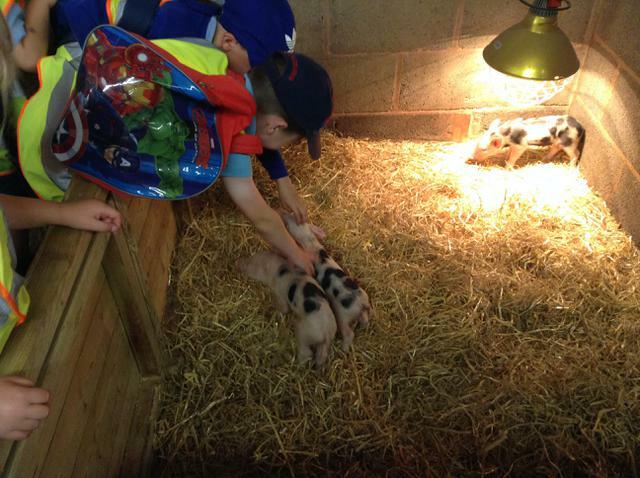 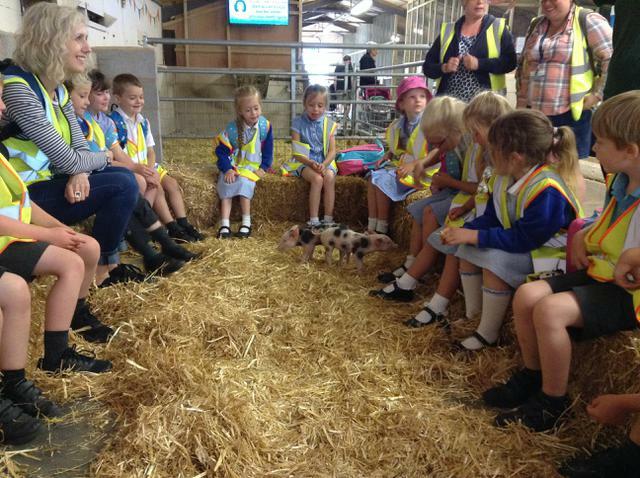 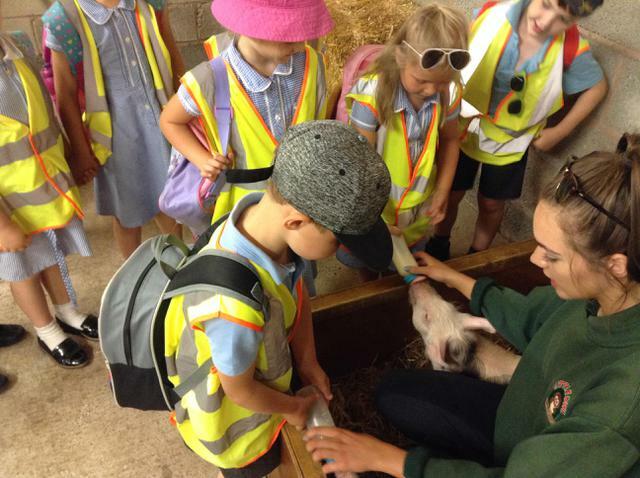 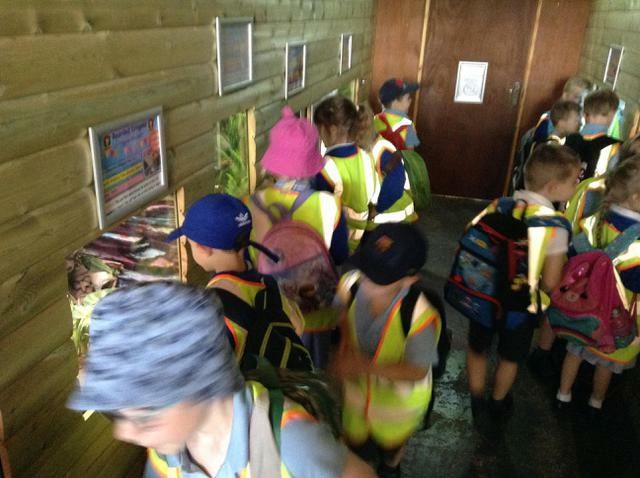 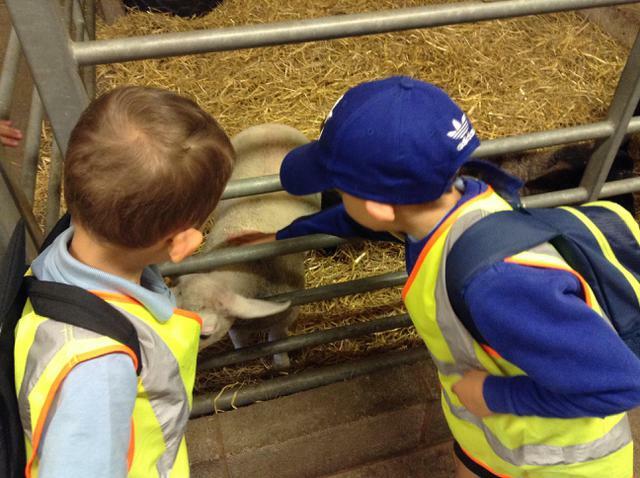 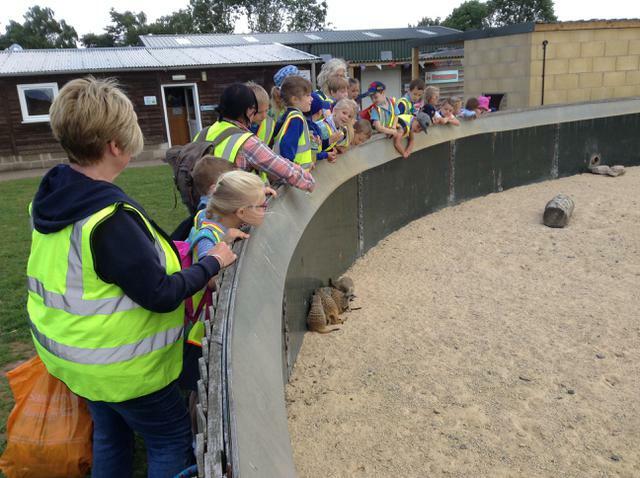 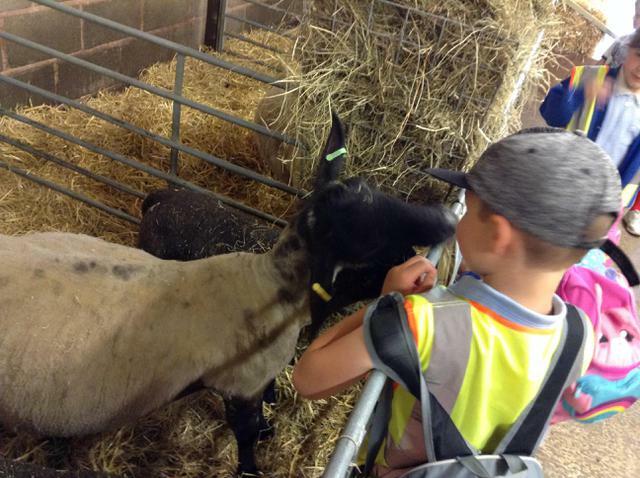 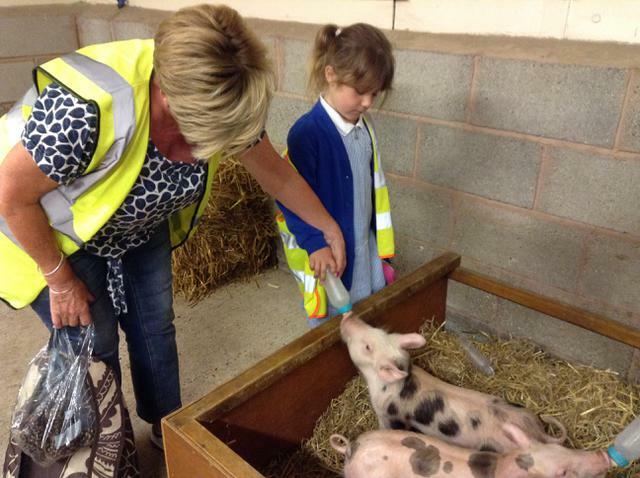 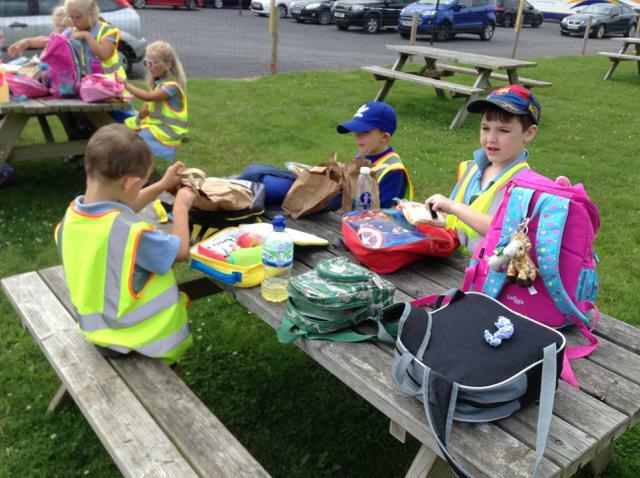 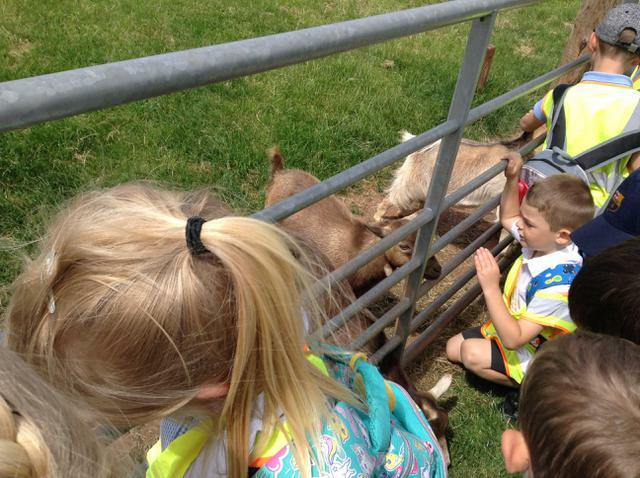 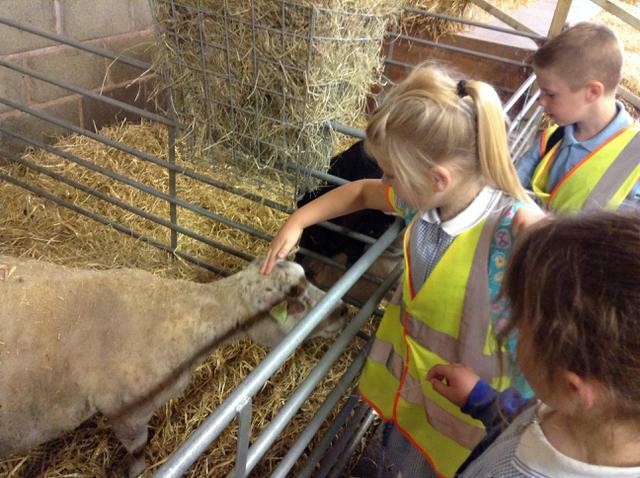 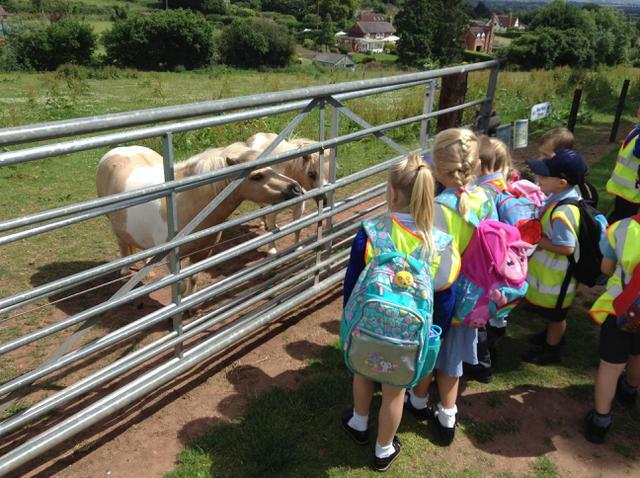 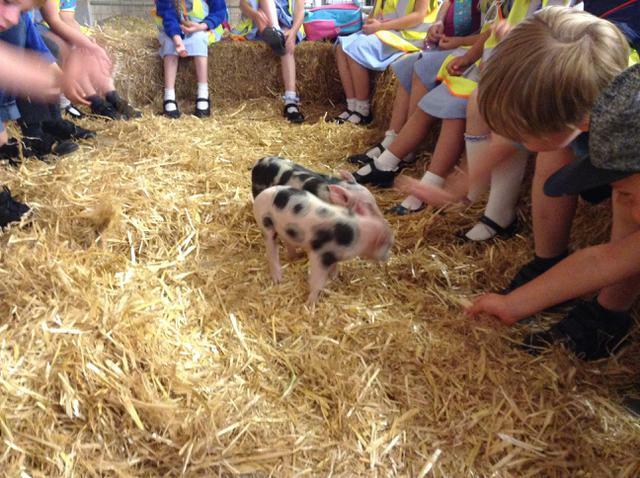 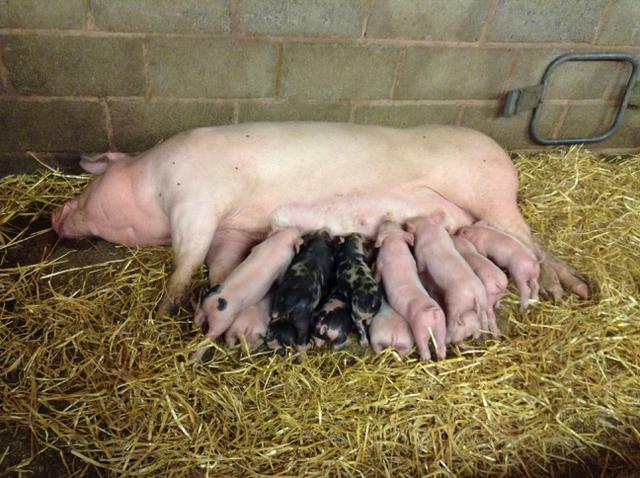 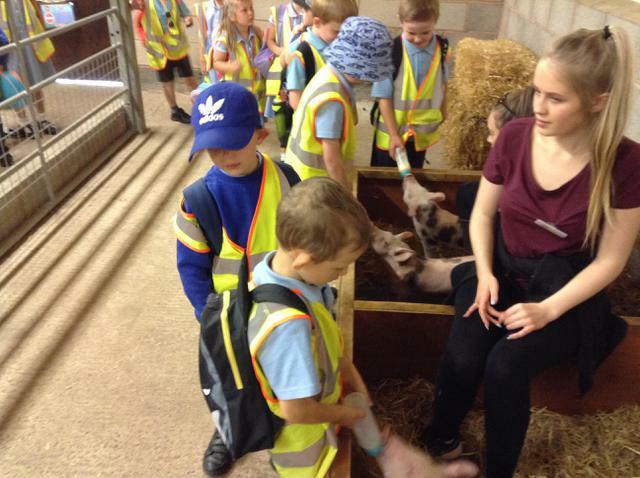 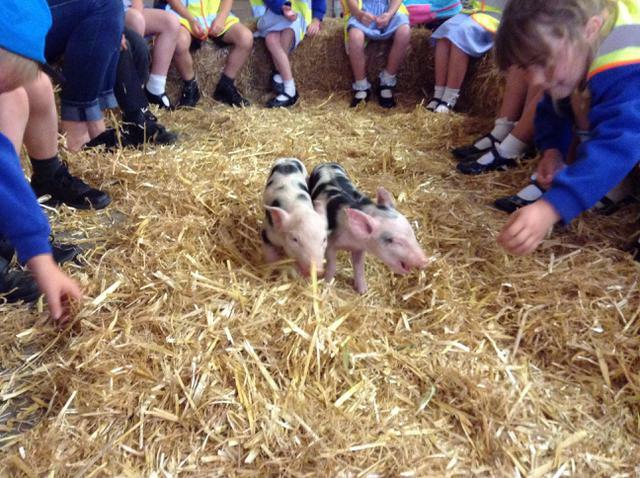 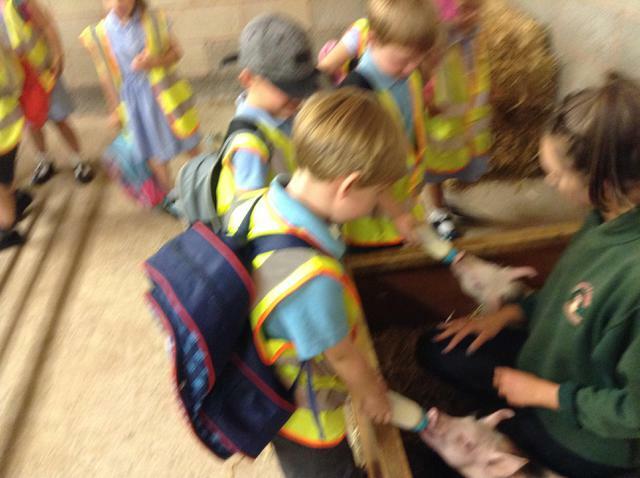 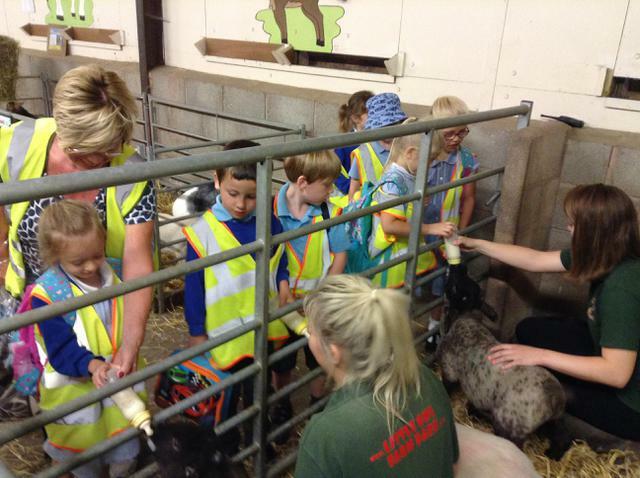 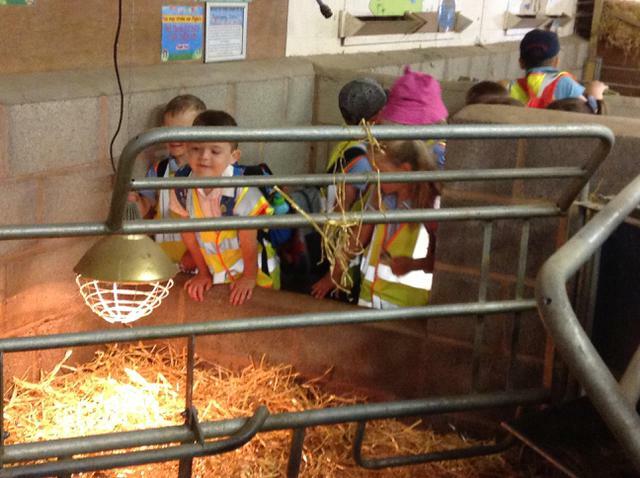 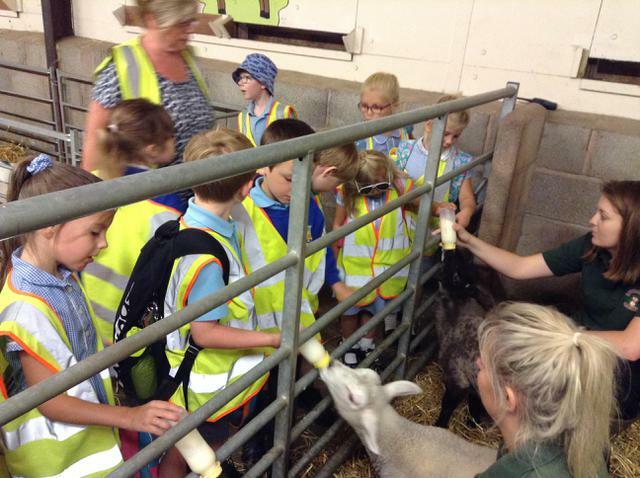 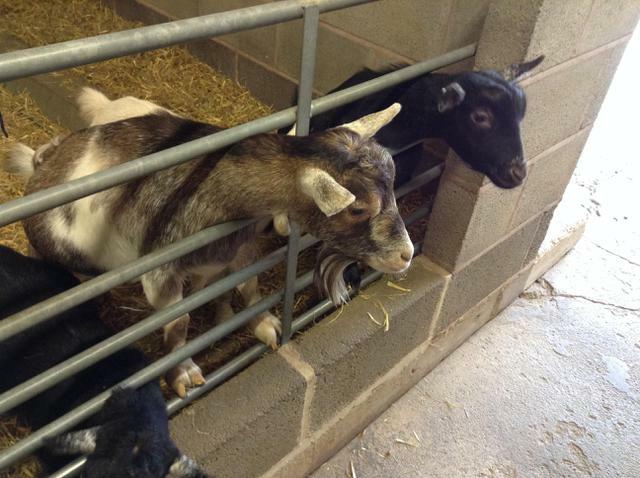 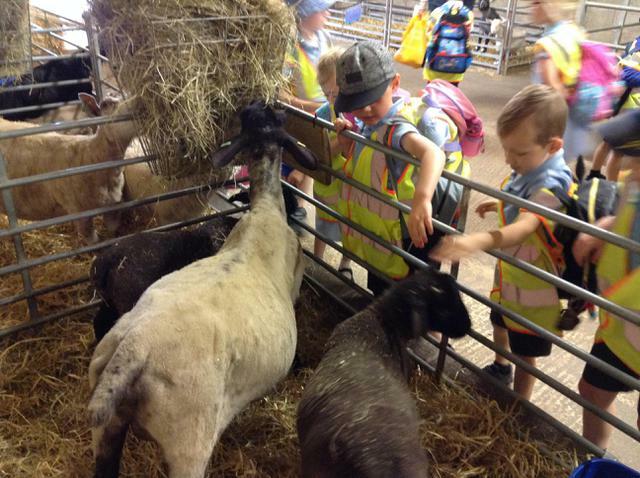 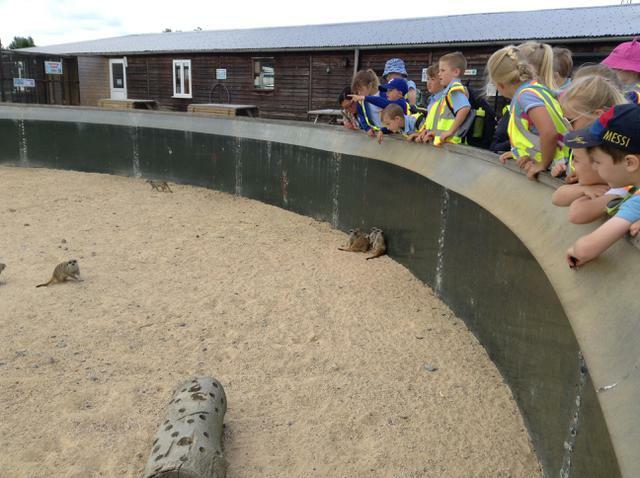 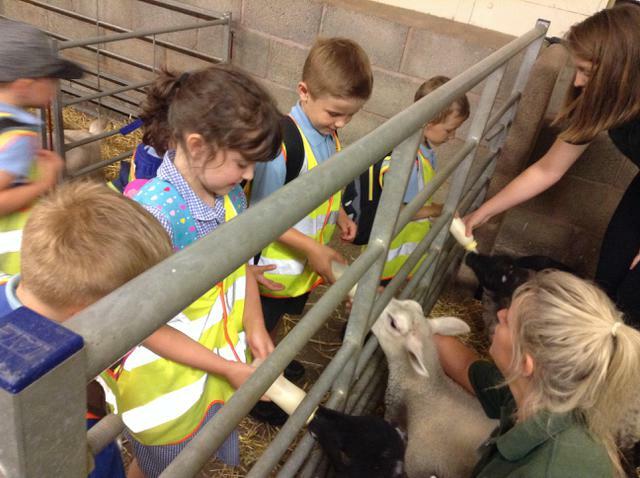 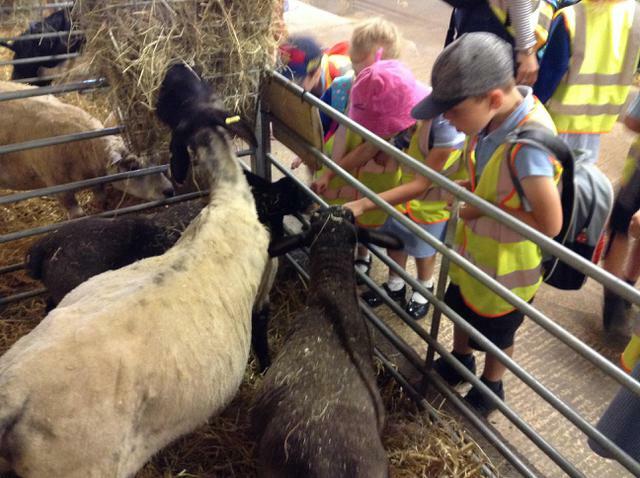 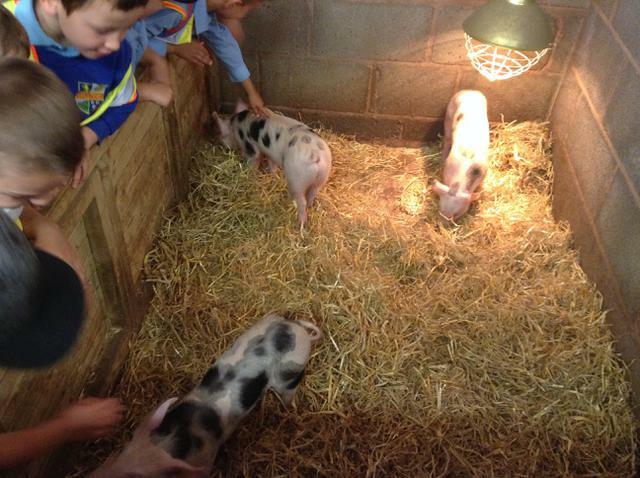 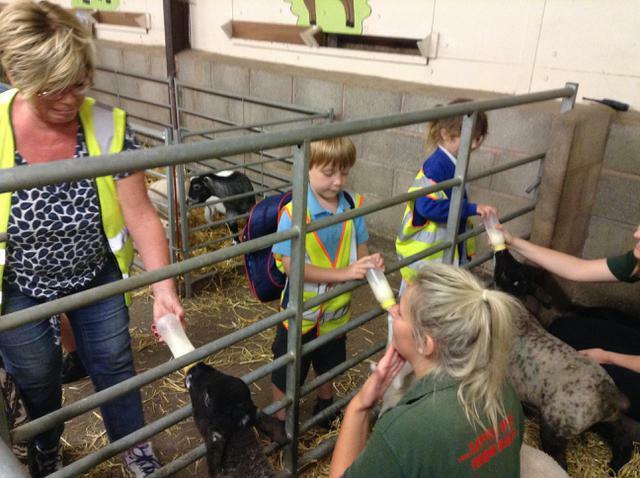 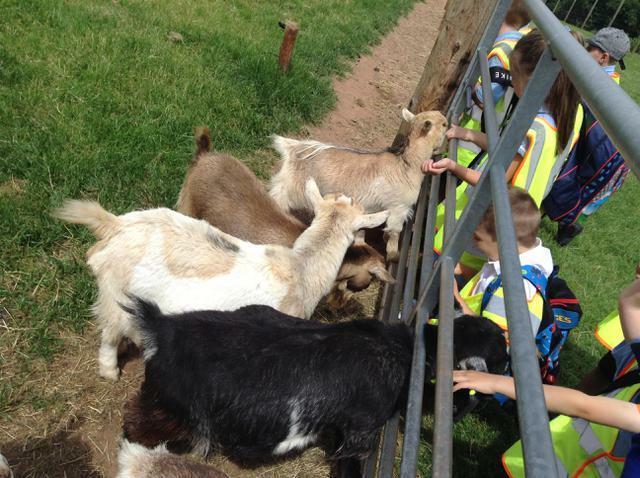 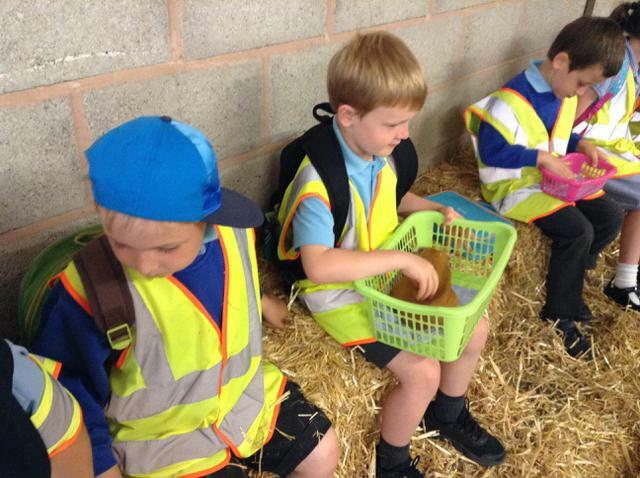 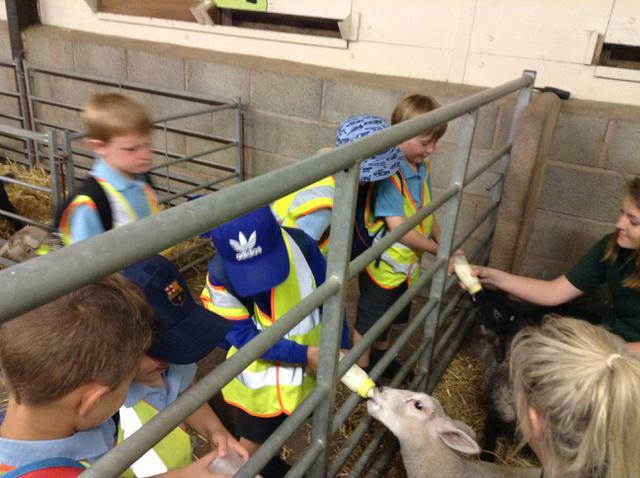 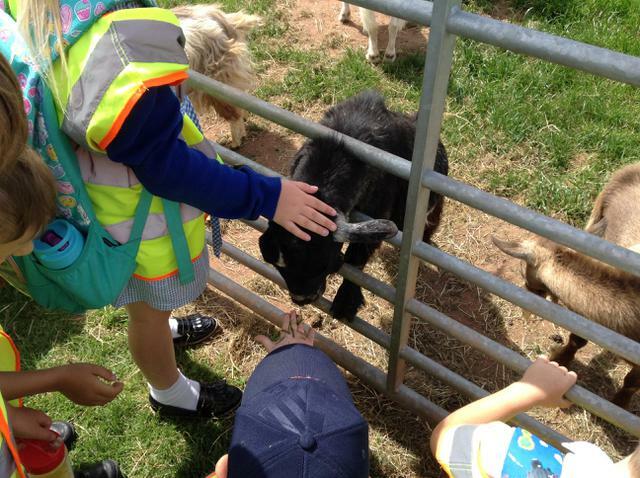 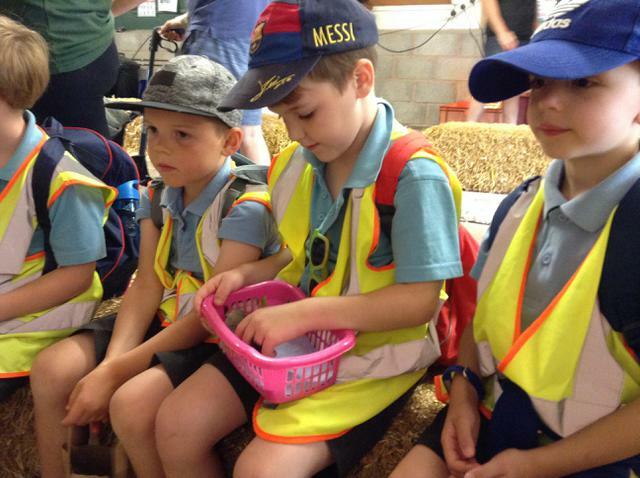 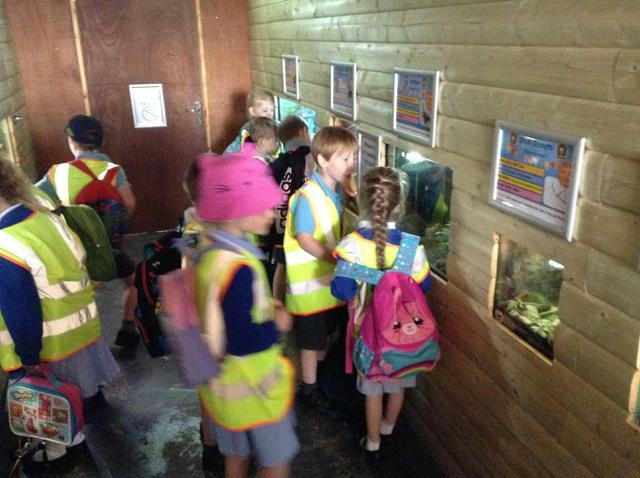 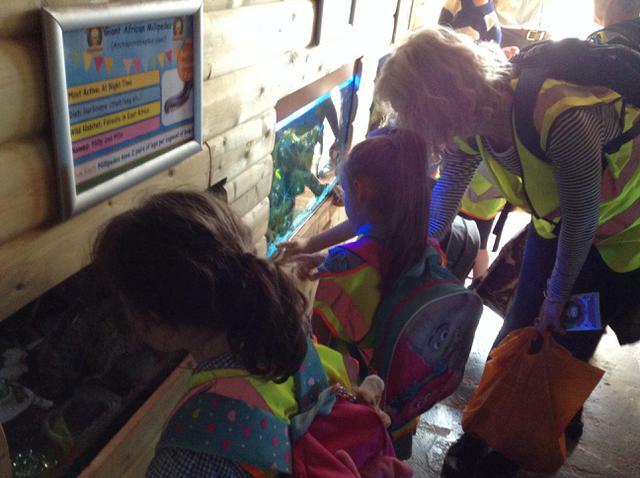 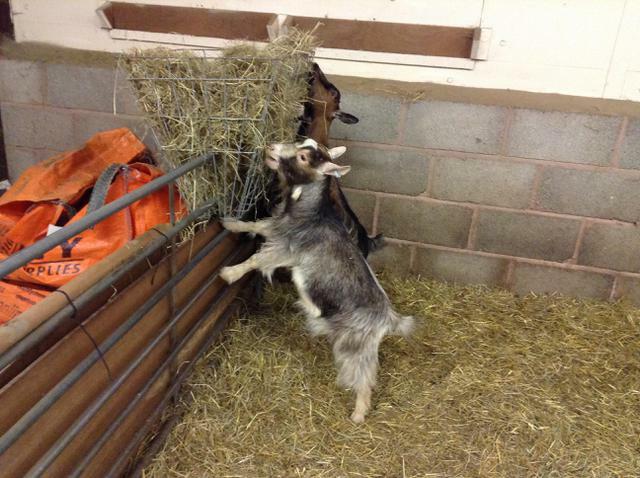 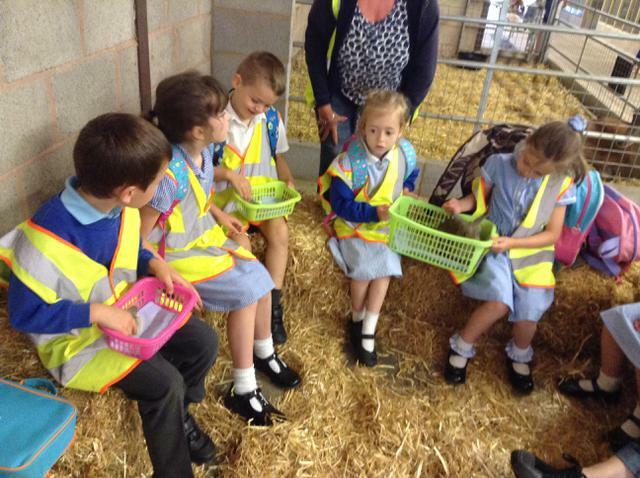 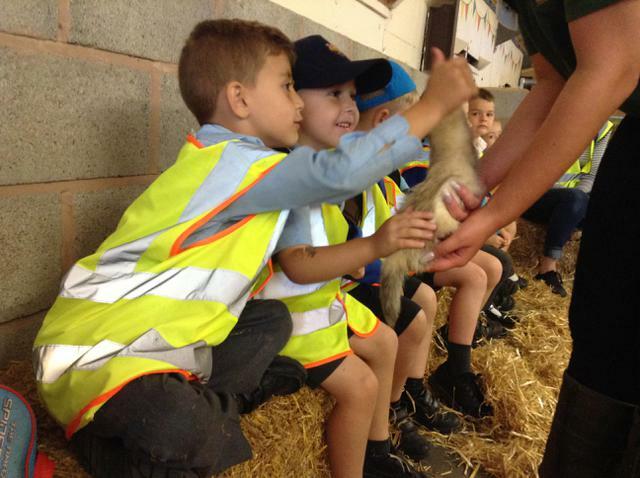 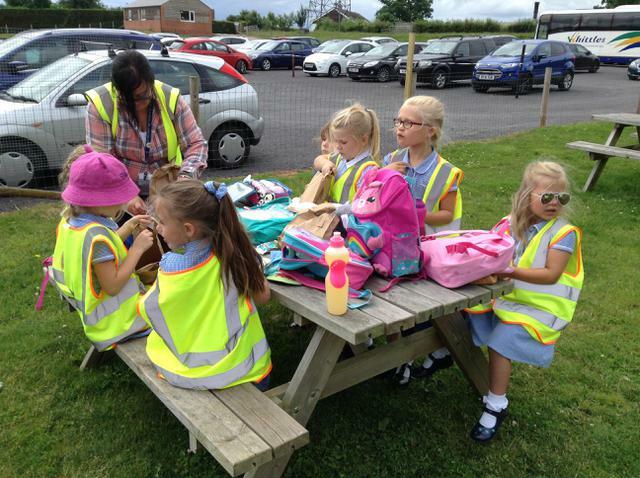 Next we went to see a bottle feed, where all the children in Robins had the chance to feed either a piglet or a goat. 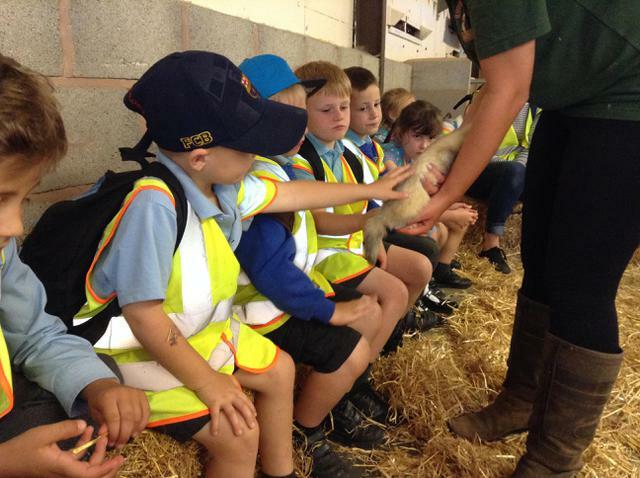 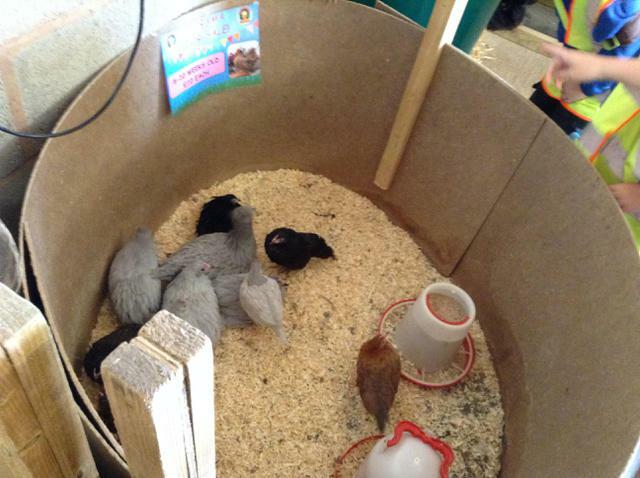 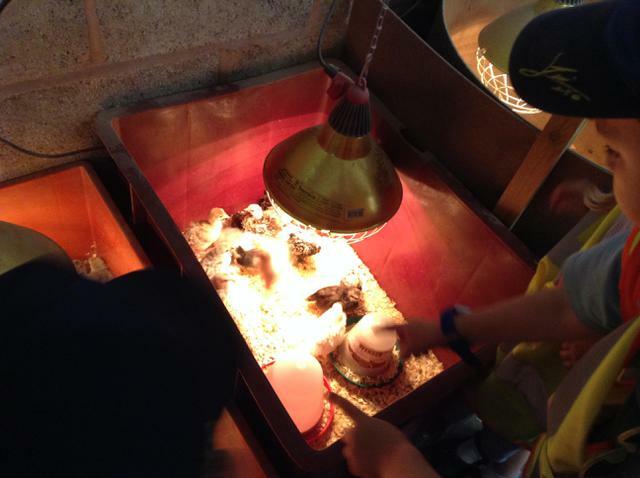 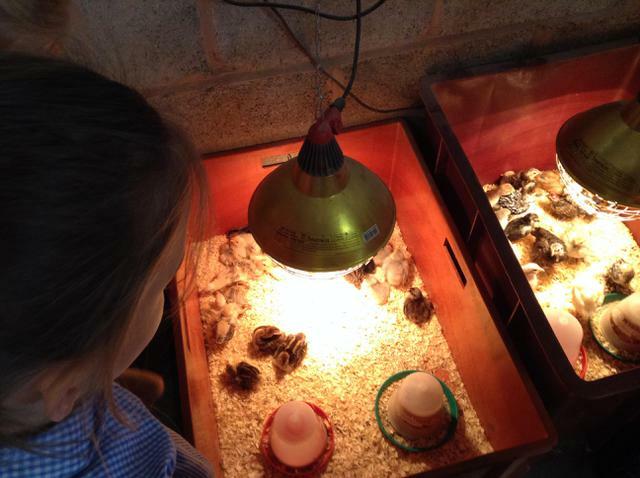 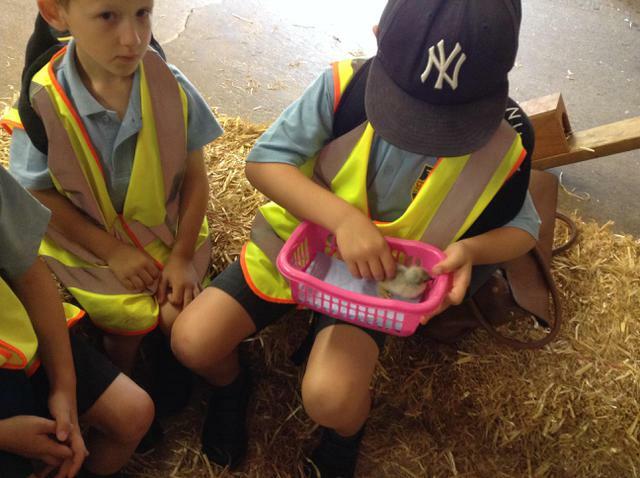 Jasmine who works at Little Owl Farm, showed us some other animals, including chicks, rabbits and guinea pigs which we could hold and stroke. 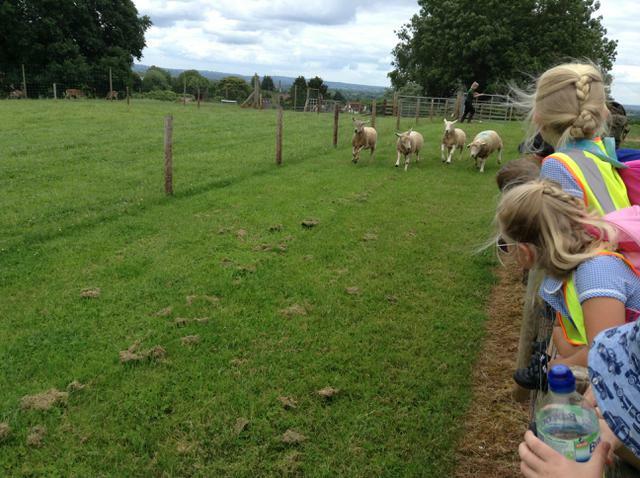 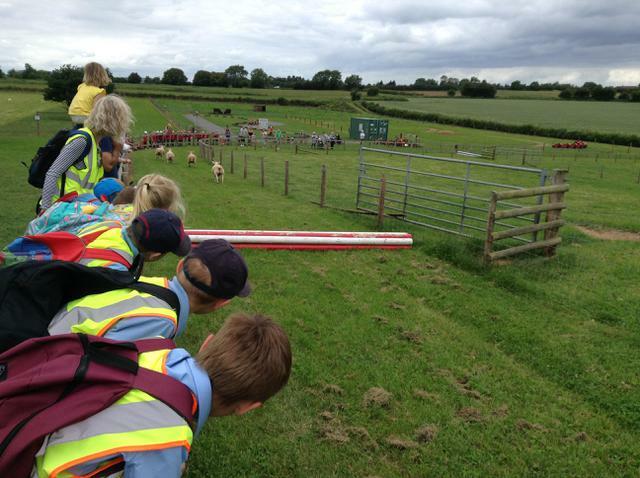 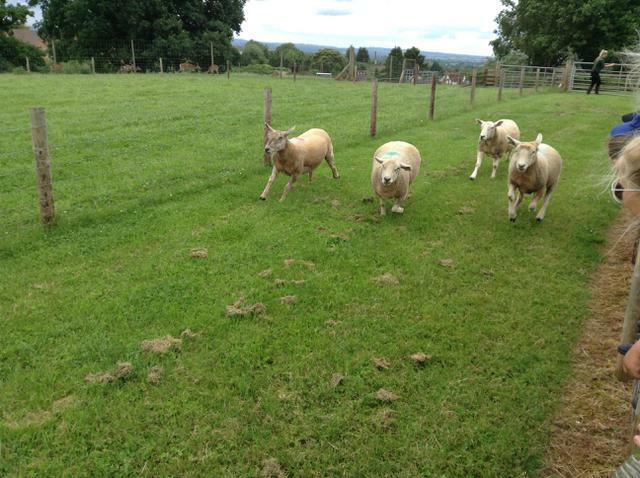 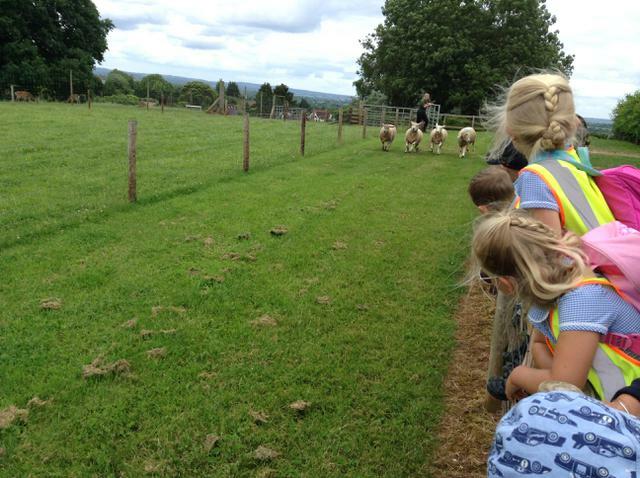 We also saw the sheep race, where the blue sheep won! 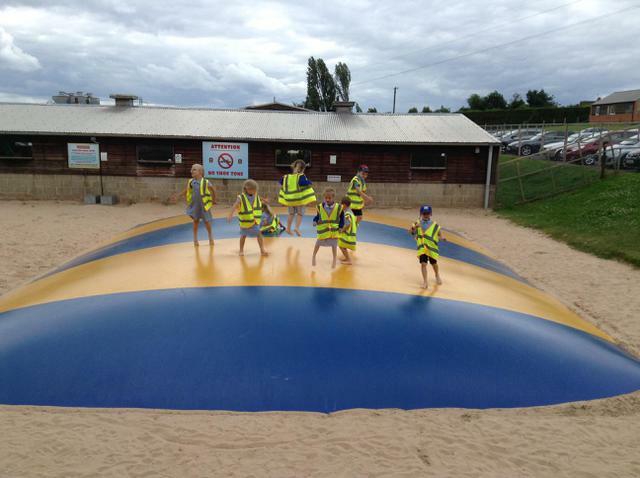 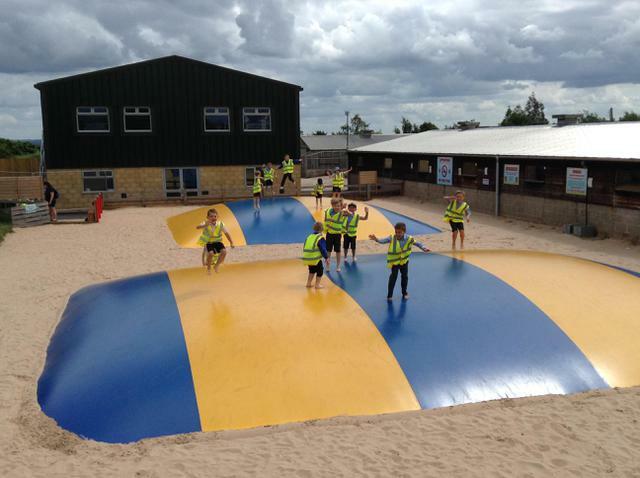 Last but not least, the children had a lot of fun playing on the bouncy pillows!